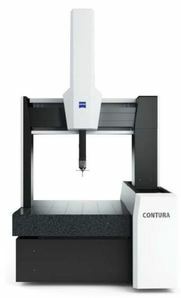 Bridge-type CMMs - Precision Tool Distributors, Inc.
ACCURA - Are performance and precision your top priorities? 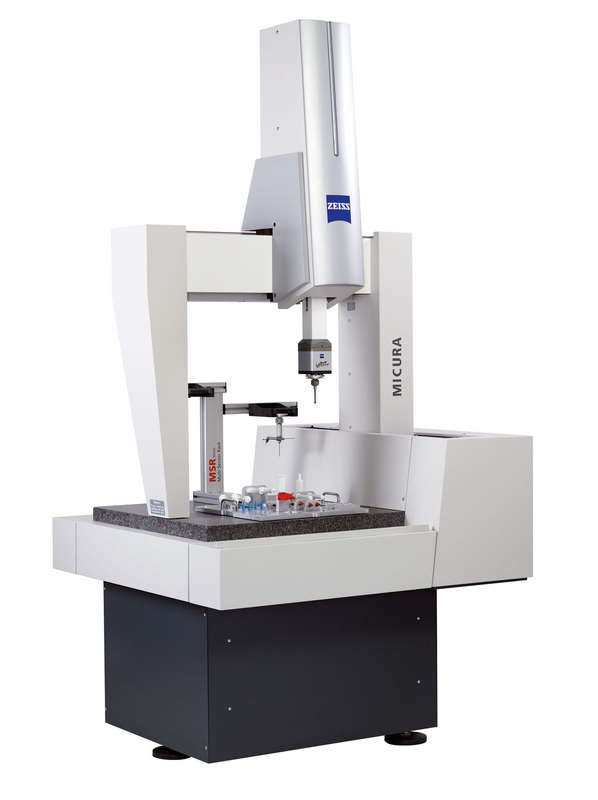 With its wide range of configurations, ZEISS ACCURA can be tailored to your needs – and budget. Furthermore, the modular design makes the system futureproof: ACCURA can be modified to meet changing requirements on the configuration, sensors and software. 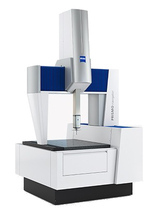 PRISMO - PRISMO from ZEISS is synonymous around the world for high-speed scanning and maximum accuracy near production. With length measurement error of just 0.5+L/500 millimeters, ZEISS PRISMO ultra is ideal when maximum demands on precision have to be met.